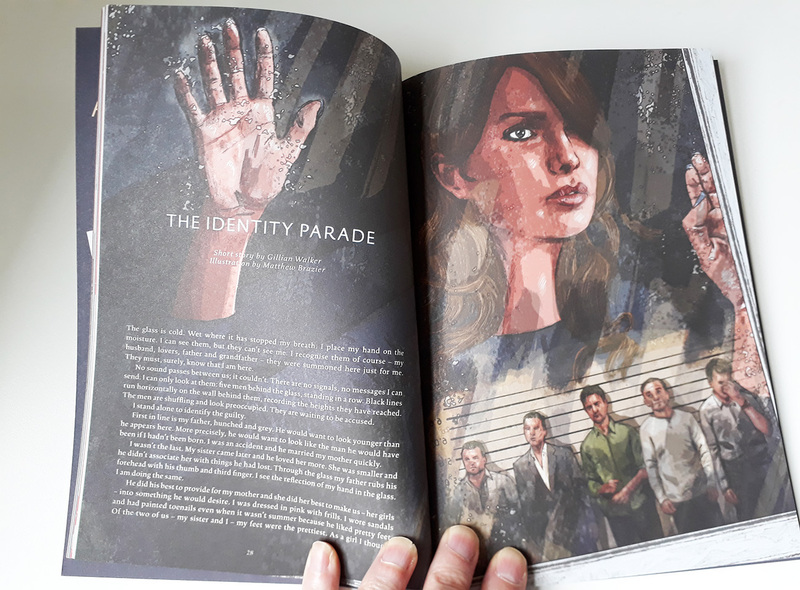 Never has the theme of identity been more crucial, or more difficult to tackle. As personal mental health and wellbeing is brought to the forefront of debate in all areas of society, addressing such a subject requires honesty, empathy, and a sensitivity to the many diversities of human nature. 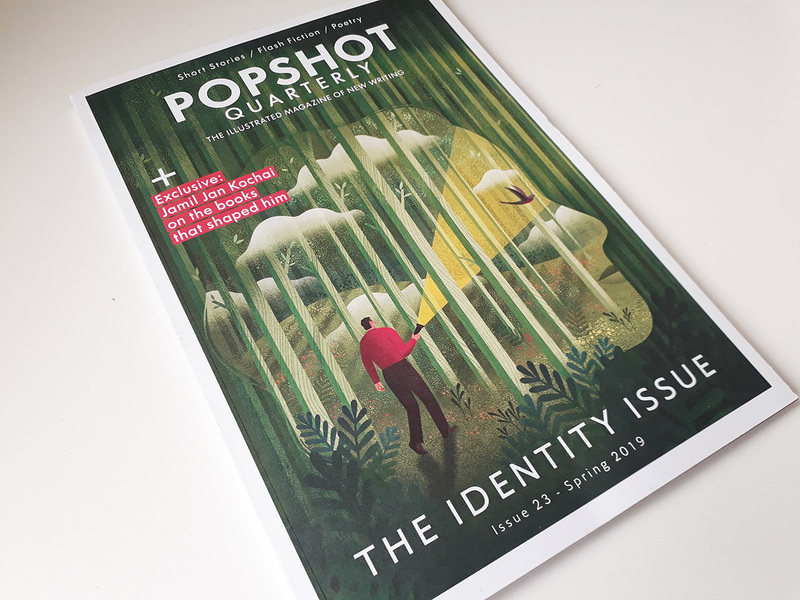 By collating a wide range of written works, each addressing a unique and personal understanding of identity, this Spring issue of Popshot Quarterly Magazine has taken care not to present one unifying perspective. Instead, the writers seem to take part in a compassionate sharing exercise, the human voice in each text emboldened by the candidness of the one before it. This is particularly present in two poems, Gray Crosbie’s Autonomy and Barney Evans’ Flight. 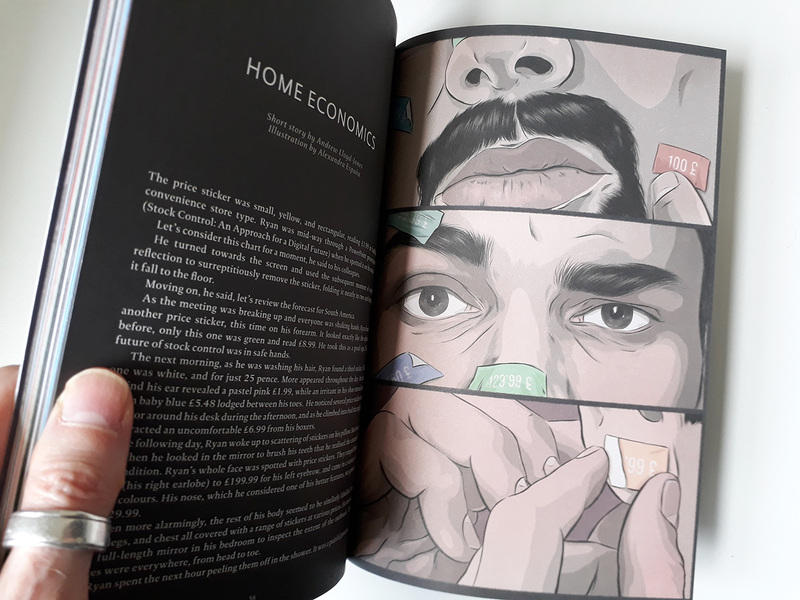 Printed without colour or illustration, these pages sit in stark contrast to the rich imagery that follows and precedes them. This arrangement brings the two works together in a kind of dialogue, and for a moment they seem to address each other intimately. Crosbie’s recollections of getting their tongue pierced are visceral, sensuous and almost confessional, but there is a self-assuredness in their words that seems to give Evans the confidence to reflect openly on his failed relationship. The reader feels privy to this brave act of openness, and this feeling is reflected throughout the publication. 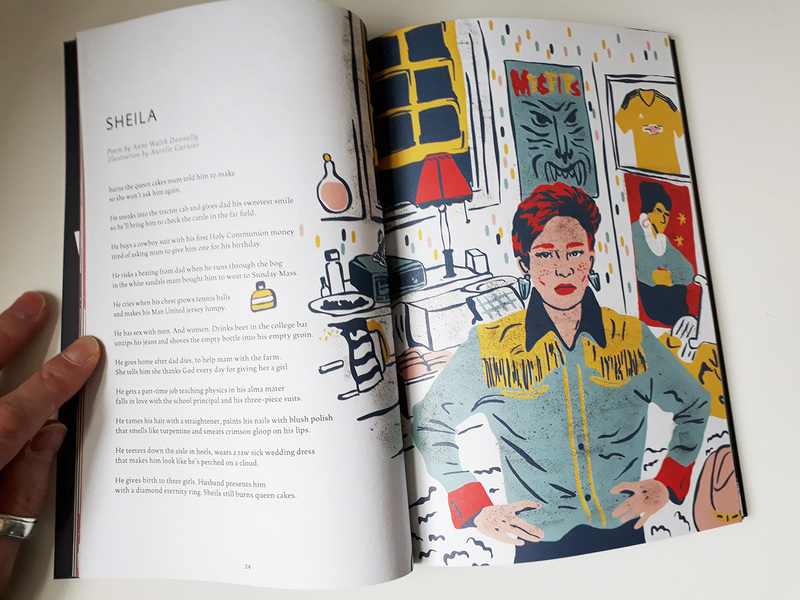 While these two writers conjure all the imagery necessary without any aid from illustrations, much of the work in Popshot is complemented greatly by artwork that ranges from playful to enchanting. 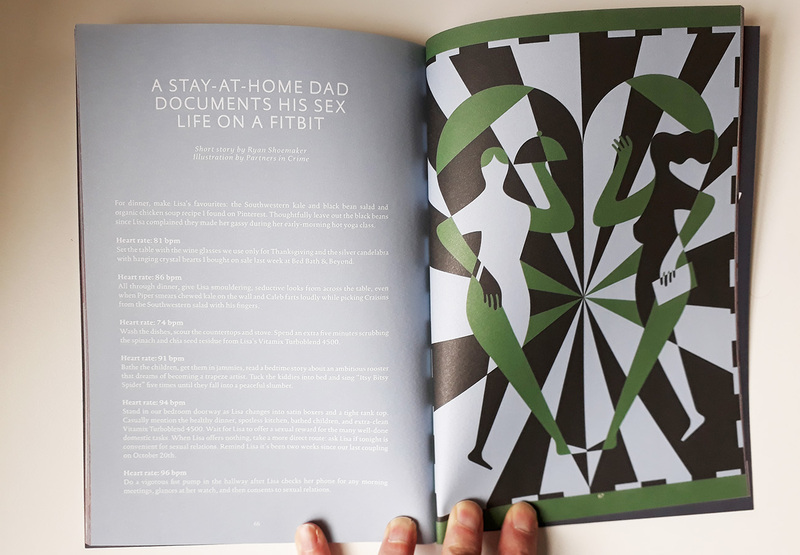 Without becoming overbearing or distracting, the illustrations nod to the writing and support the themes presented, while also influencing the pace and flow of each text. 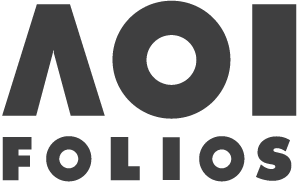 By giving each written work its own platform to explore a unique and deeply personal subject, this issue of Popshot will succeed in relating to people in all walks of life, whether their identities are muddled, conflicted, torn, healing, or yet to be discovered.